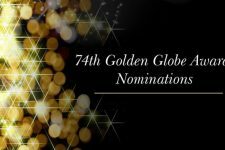 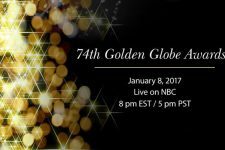 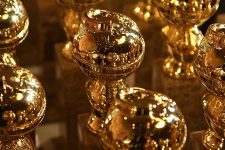 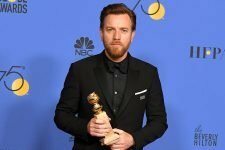 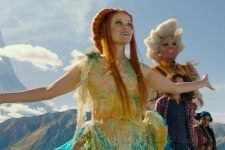 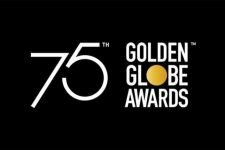 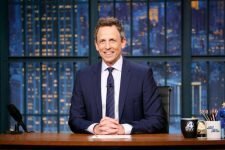 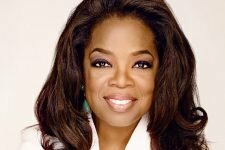 Golden Globes Announce Second Round of Presen.. 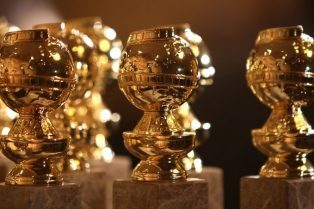 The First Round of Golden Globes Presenters A..
Watch the 74th Annual Golden Globes Cold Open! 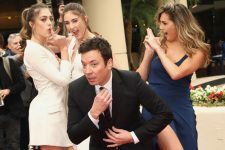 Check out Jimmy Fallon and many special guests! 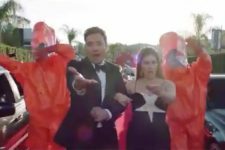 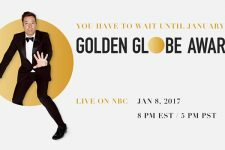 Jimmy Fallon is hosting the 74th Annual Golden Globe Awards. Which movies and television shows are taking home awards?